MAC Viva Glam I | her powder room! 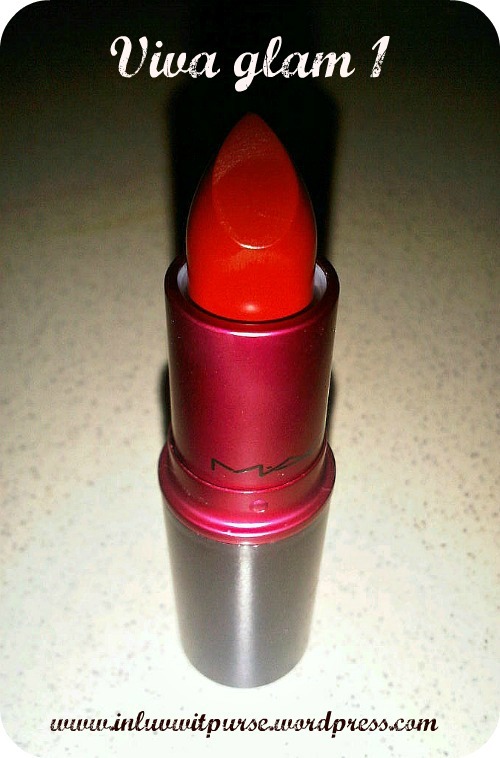 I grab this vampy red from MAC yesterday. 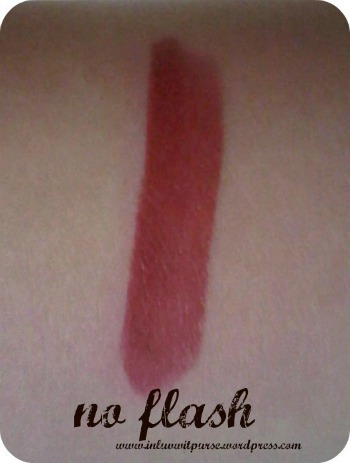 It’s a really pigmented lipstick since it’s a matte finished, so you should be careful when applied it on your lips. 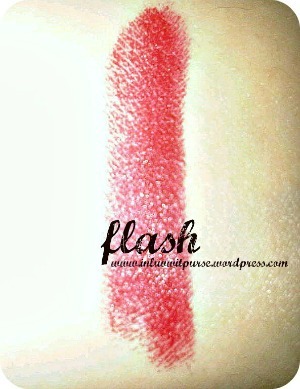 In my opinion Viva Glam I is a retro red, it will bring out the old hollywood glam on you. This entry was posted in Beauty, lipstick, MAC and tagged beauty, MAC, makeup, old hollywood red, red lipstick, retro glam, retro red, vampy red, Viva Glam 1. Bookmark the permalink. Viva Glam looks gorgeous on you! 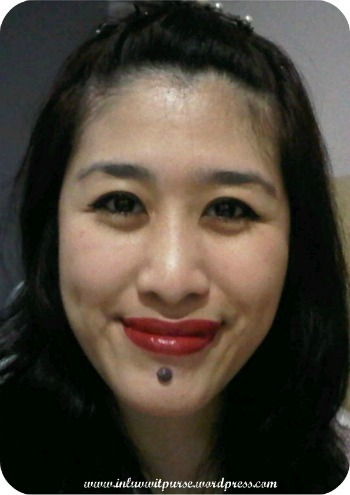 awww…thanks a lot fancie :-* kiss kiss..